hd00:11Gas from an active volcano bubbles up from a shallow sand slope on the island of Sangeang in Indonesia. This volcano lies in the Ring of Fire, an extremely active tectonic area. hd00:12Bubbles Gently Moving Upwards from an Underwater POV. 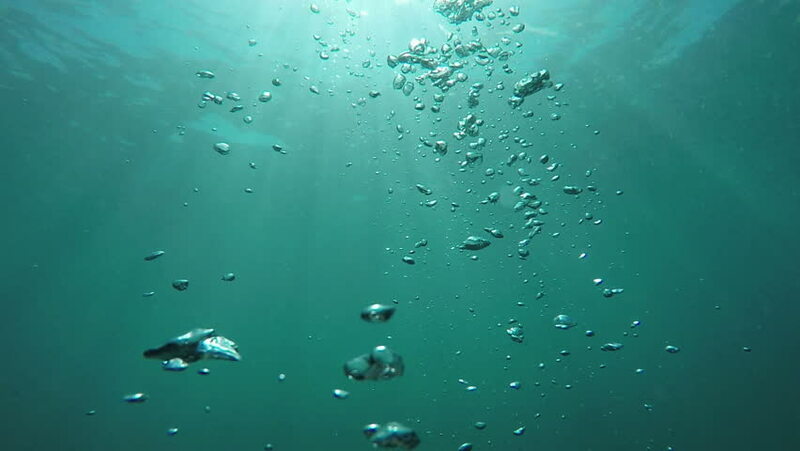 - Small Bubbles Gently Moving Upwards Against a Blue Sky From an Underwater Perspective.